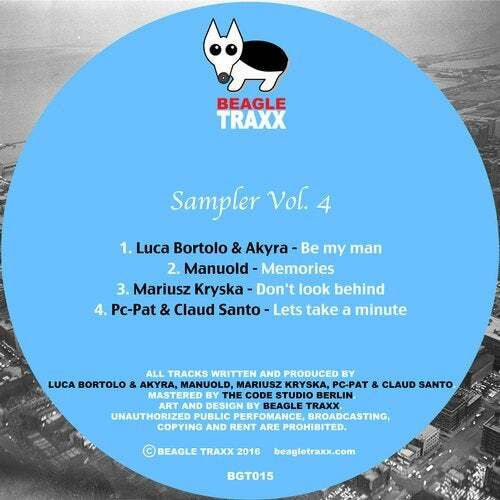 Beagle Traxx Sampler Vol 4. We are proud to present our fourth Sampler release. The Ep is made of 4 tracks from different artists focused on pure deep house music. marked by some warm filtered chords, groovy drums and percussion.